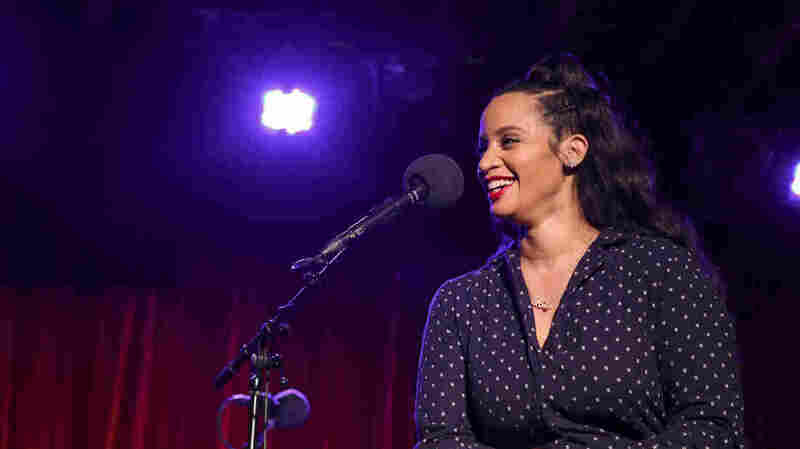 Dascha Polanco: Trading Scrubs For 'Orange' Jumpsuits Actor Dascha Polanco chats juggling work and nursing school while auditioning for Orange Is the New Black. Then, she tests her nose in a game about essential oils. The answer to life’s funnier questions. Dascha Polanco appears on Ask Me Another at the Bell House in Brooklyn, New York. Dascha Polanco is no stranger to an erratic schedule. 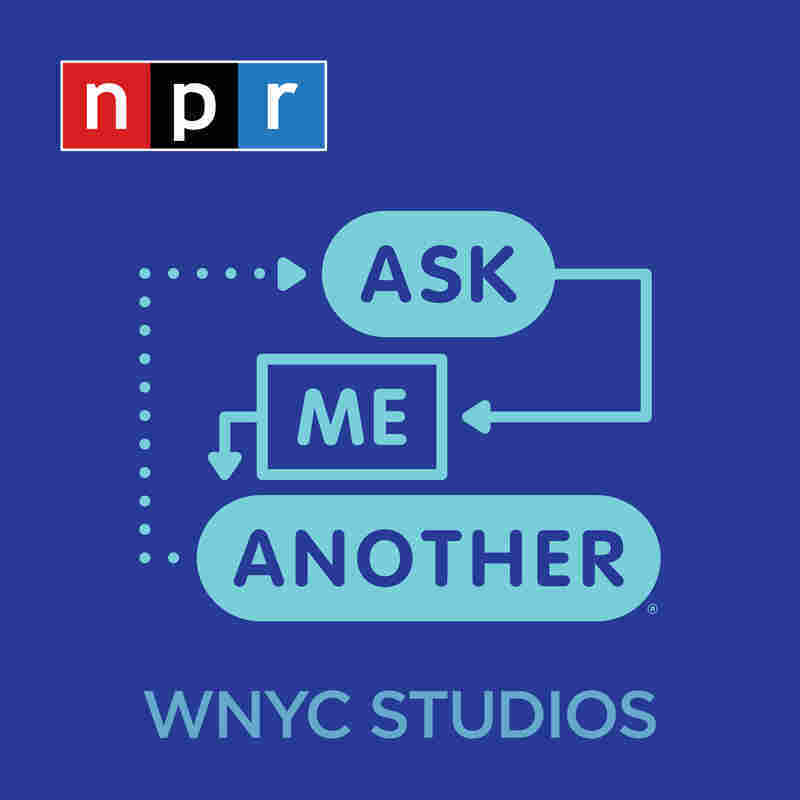 "I was never a college student without working," she told Ophira Eisenberg, host of NPR's Ask Me Another at the Bell House in Brooklyn. "I was working the overnight, and then I would rush to Hunter [College], eight o'clock in the morning — organic chem." "'Am I going to reach a certain part of my life where I'm going to look back and regret it, or am I going to look back and say I risked it?' At this point, risking it is the best thing that I ever did." Polanco's first film role was in Gimme Shelter, starring Vanessa Hudgens, Rosario Dawson and James Earl Jones. The film began production in 2011, yet, despite having been cast in a movie, Polanco held on to her jobs in the medical field. She said that at one point, she almost gave up on acting to focus on completing her nursing program and supporting her loved ones. "At the time, I needed consistency. I have family, I'm a parent of two, and I also lived with my siblings and my nieces and my partner at the time, my fiancé," she recalled. "So there was a lot going and I had to either choose: Am I going to keep doing this, or am I going to be secure?" Before abandoning her dream, Polanco tried out for Netflix's Orange Is the New Black in 2012. However, she almost missed her first audition. "It was a day that I had to work overnight and I totally mixed up the time and I was in my sweats, I was not going to put on makeup," she said." "I was just going to go, get it over with. It was at that point where I was like, 'I really don't care, I need to focus on this nursing thing.'" Despite running late, Polanco scored a callback. It was scheduled on a Saturday when she had clinicals, the practical learning element of nursing programs. She said she broke all the rules, and asked the casting director for her callback to be rescheduled for later in the day. The following Monday, her agent told her that she won the role. Polanco still remembers that phone call. "She said, 'Oh my god, you booked it.' I can never forget the words, 'Your life is going to change'...I just went outside and I started crying." Polanco was cast as Dayanara "Daya" Diaz for the show's first season, but she still kept her other jobs. She told Eisenberg, "I stayed working even when I was in Orange. 'Til the show came out, then they fired me." Ultimately, Polanco said she was grateful for being fired — it pushed her to devote herself to acting. Six years since being cast in Orange Is the New Black, Polanco is in the midst of preparing for the seventh and final season of the show. And, on top of her acting work, she's an advocate for incarcerated women, particularly mothers. "Without Orange, I wouldn't have had a chance," she said. "I mean, I don't think that I'm more deserving than others, but for some reason I was given that opportunity. Why not give back, and spread that energy so it keeps repeating itself?" In addition to her advocacy and acting, Polanco is also interested in perfumes. For her Ask Me Another challenge, she played a game in which she smelled and identified the scents of essential oils.